The type of show you are showing in will determine what kind of clothes you need. For our on-farm shows, it is casual attire. 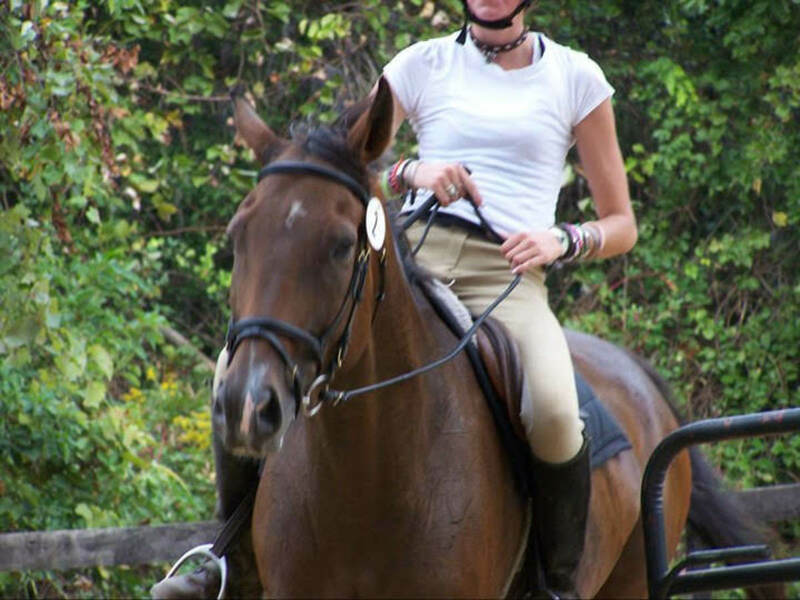 We just ask riders to wear a collared shirt that is tucked in and their regular riding boots. If participating in a schooling show outside of your home barn, you may need to have all the "official" show attire—like a hunt coat, stock tie, certain kinds of boots. 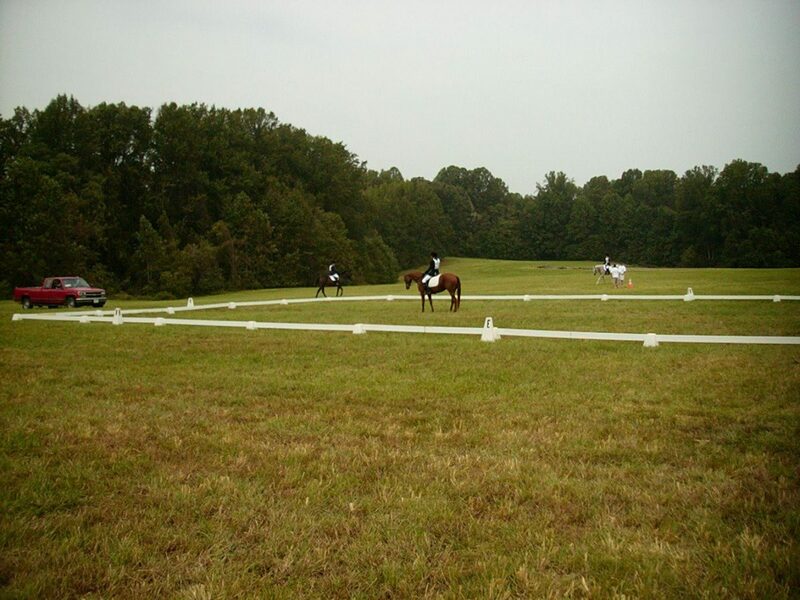 If you are eventing, you will need a body protector. Make sure you discuss with your trainer or instructor what attire is expected at the show and make sure you get it well in advance to make sure it fits and is comfortable. You don't want to be nervous at your first show and be in uncomfortable clothes too! Knowing what time you should arrive and where is important! 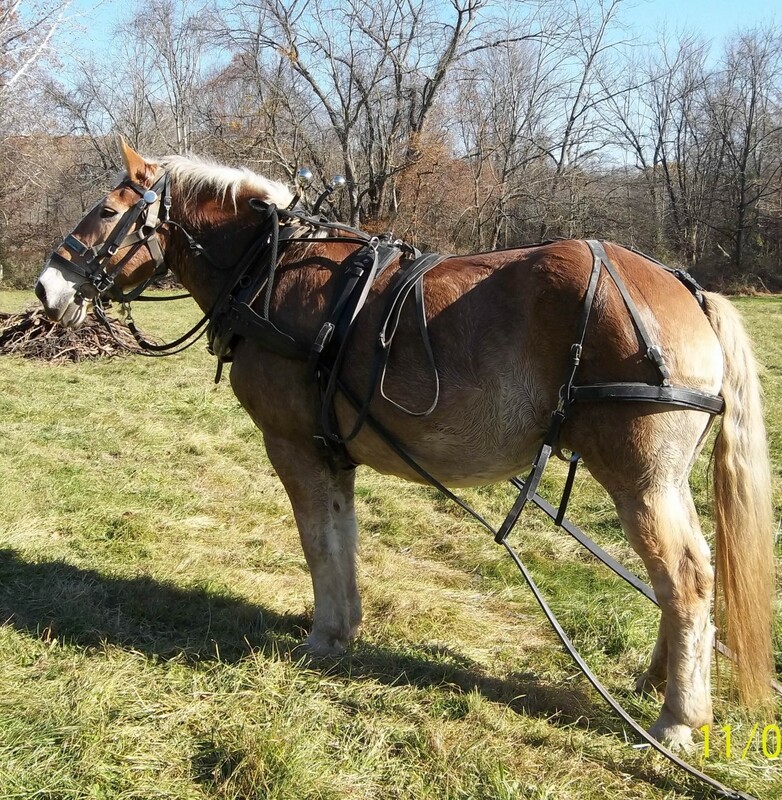 Your trainer may want you at the farm to help load the horses if you are traveling to a show. Some trainers may prefer that you meet them at the showgrounds. Make sure you know where your trainer expects you to be and at what time to get there. With some types of shows, you will get specific ride times. With other shows, they just run through the classes and you keep an eye on where they are in the schedule and wait your turn. Ask your trainer what you should expect as far as the schedule goes. Don't be surprised if they can't tell you what time you will ride. 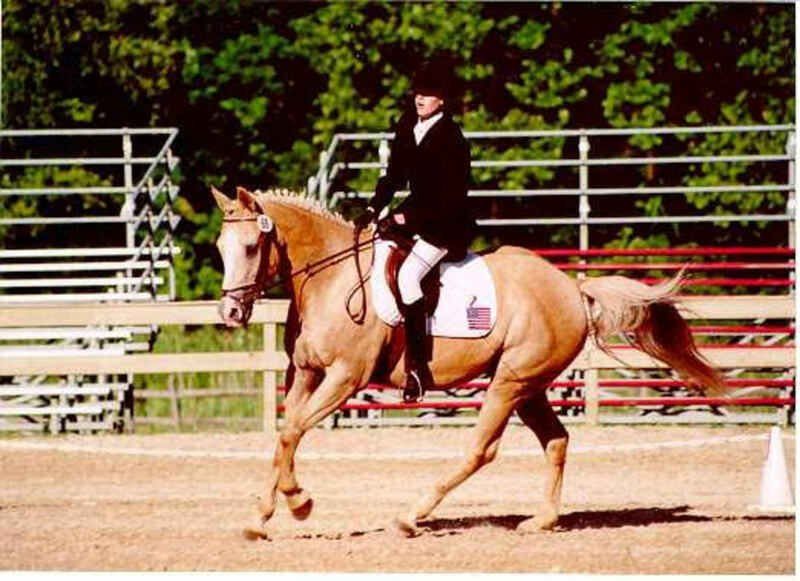 In schooling hunter shows and local Western shows, they just run down the class list. Depending on how many entrants there are and how smoothly things run will determine how long it takes to get to your class. When you are nervous, sitting around and waiting can be nerve-wracking, but try to watch what is going on and how the classes run. 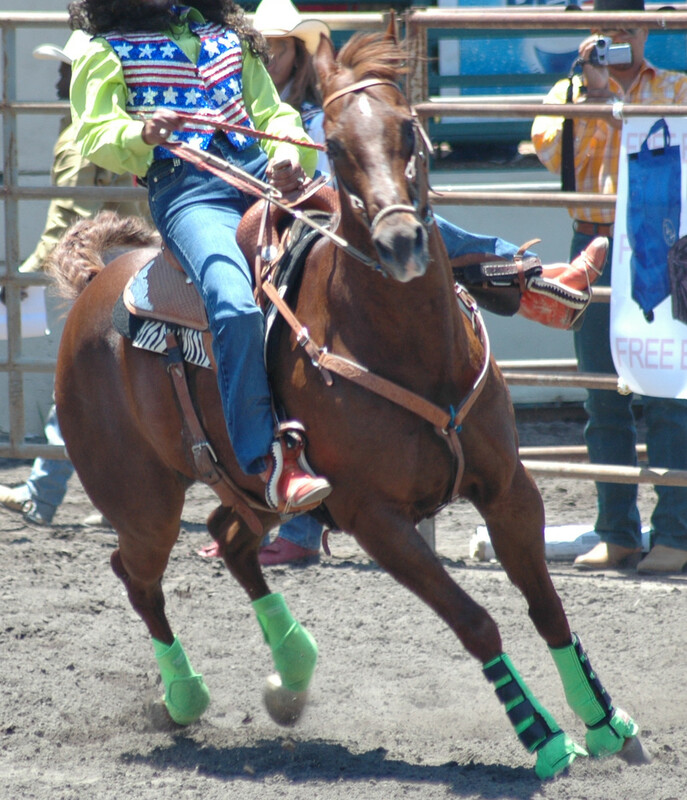 Watching other riders and horses is a great way to learn. Also knowing what time to get there and being there early will also help reduce stress and anxiety since you won't have to worry about rushing. Most horse shows do sell food. I would recommend eating breakfast at home before you go. You may feel too nervous to eat by the time you get there! Nothing is worse than being nervous but also being shakey or getting a headache because you didn't eat. I'm not talking a huge breakfast, just something to fuel you for the morning at least. Pack a light lunch, snacks, and drinks for the day. That way, when you do relax and feel like eating (maybe once your class is done), you will have something with you. If it is going to be a hot day, make sure you pack plenty of water to help keep you hydrated! The lesson before the show, ask your instructor what they think you need to work on the most before and focus on that. Do the best you can, but don't stress over it. Also at the lesson before the show, ask your trainer what to expect in the classes you are doing and practice those things. 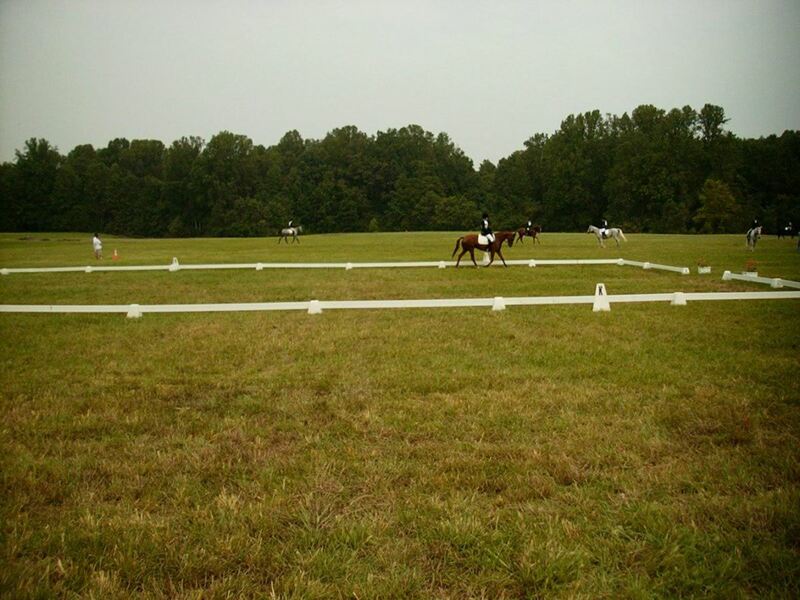 If you ride in a private lesson, practice being aware of where you are in the ring and staying on the rail. 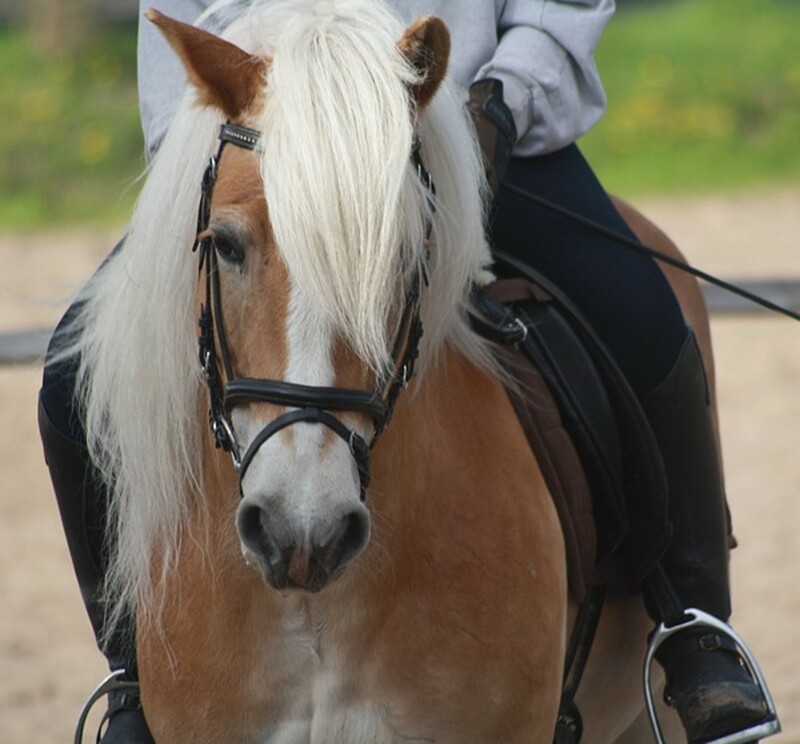 This is a big thing for those of you who ride in private lessons—you will be riding in a group of horses. 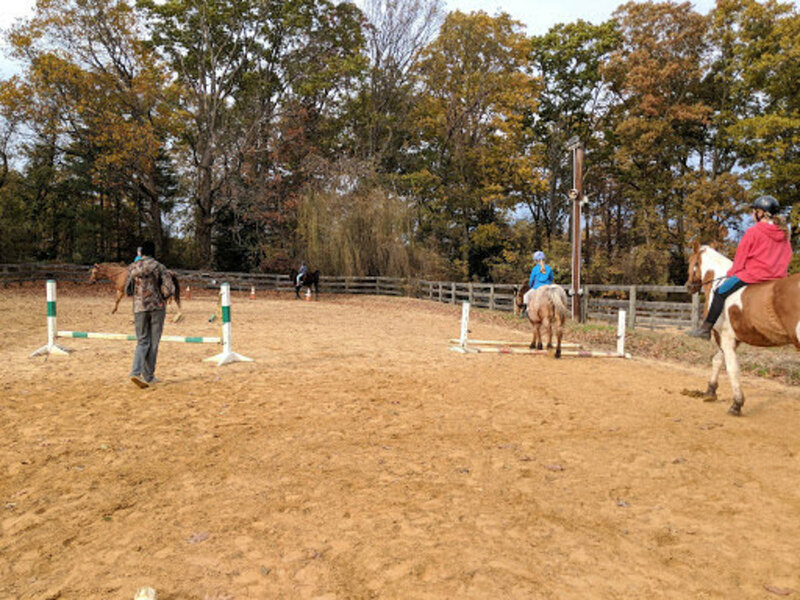 Maybe your trainer might suggest trying a group lesson or two before the show just so you can get used to sharing the ring space with other horses. It's okay to be nervous—most of us are at our first horse show. That is totally normal. Get as long a warm-up ride as possible. Ask your instructor if you have any last minute questions about what to do. Take a deep breath, enter the ring, and do your very best! 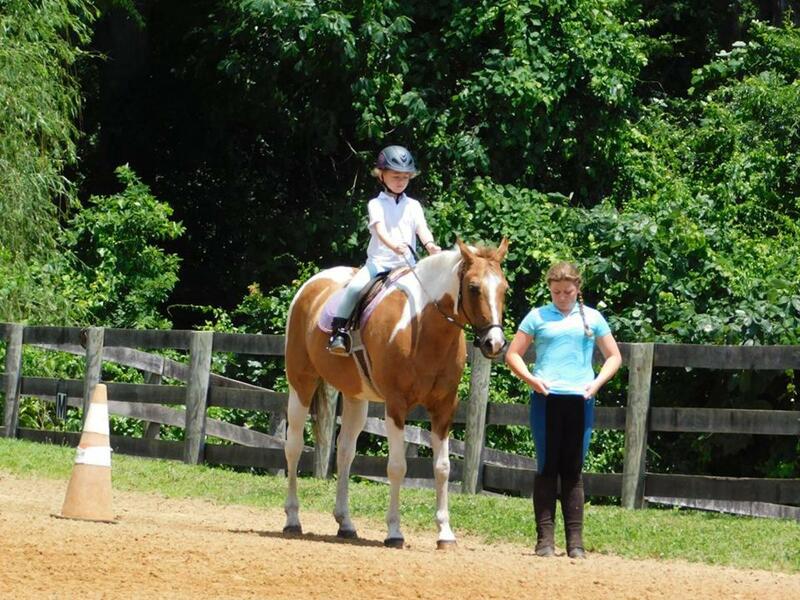 Doing your best and having fun is what the first horse show is all about. Each time you go to a show, you will probably feel less and less nervous. Remember, everyone else is probably feeling horse-show jitters on some level as well. Be proud of yourself no matter what place you came in. 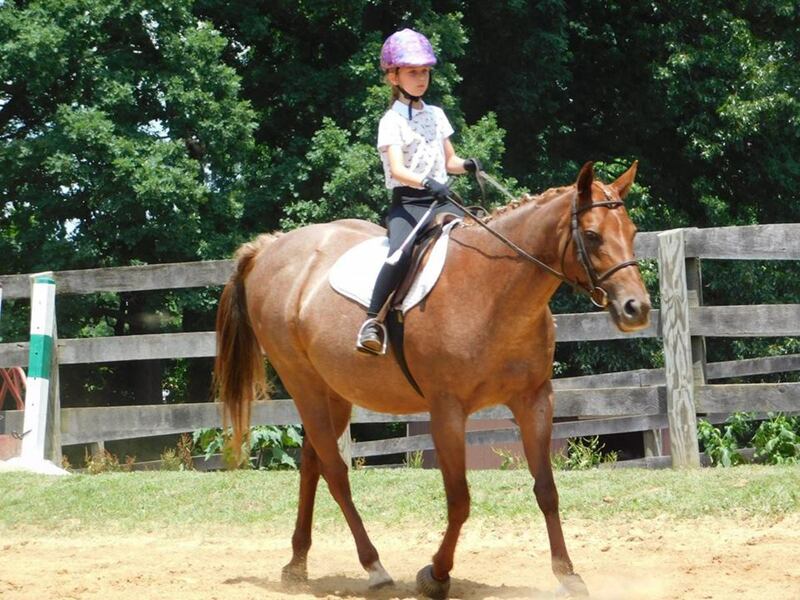 You got through your first horse show—that is a big step. Make sure that you ask your instructor for feedback on what they think that you did well on and then, of course, constructive criticism of what you need to improve on. If you came with a group of other riders from your farm, I would suggest that you stay the day, support them and watch them ride. You can learn a lot about how shows work just by being there and watching. Not to mention, we always want to display good sportsmanship and support our friends. Congrats on completing your first horse show. Getting the first one under your belt is always the hardest. It will get easier and easier each time. Make sure if you won ribbons, that you record the date, horse you were riding and what class it was for. If you end up showing a lot, you will collect a lot of ribbons so it becomes easy to forget what each one was for. Hopefully, you have friends or family members at the show with you, not just to support you, but to take some pictures and video for you to remember your big day by. Hopefully, despite your nerves, you enjoyed yourself! If you go to a few shows and decide it just isn't for you, that is perfectly fine. 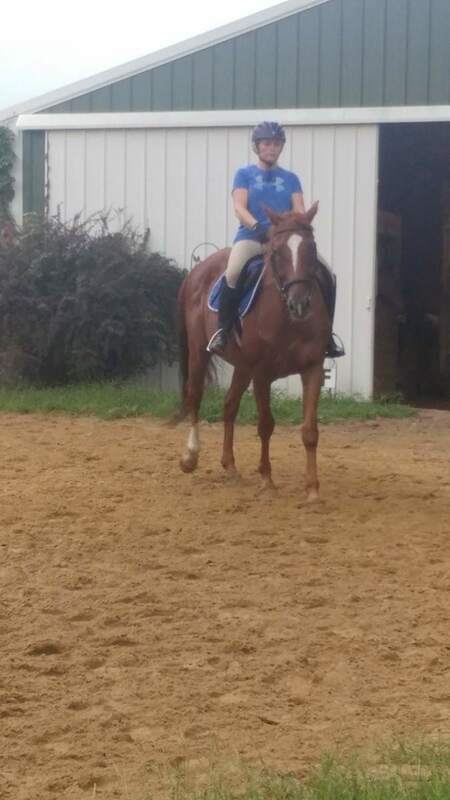 Part of our horsemanship journey is learning not just where we want our horsemanship to take us but also what directions we don't want to go in. It is a learning experience none the less! 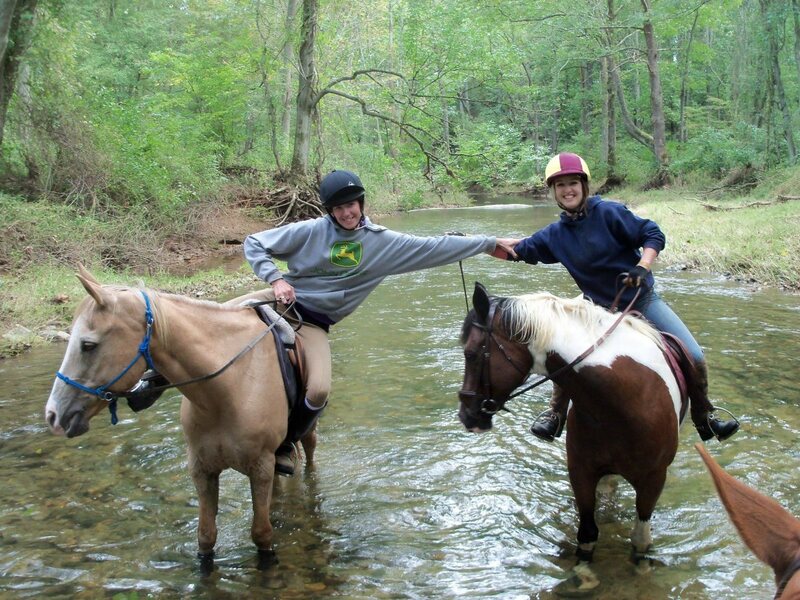 Horseback Riding: How to Be a Great "Barn Parent"